are made from industrial-grade components. Cerio’s engineering team specializes in precision RF tuning; develop directional and omnidirectional antennas and offers a wide selection of sizes and dpi gains to meet all wireless applications for outdoor application planning. 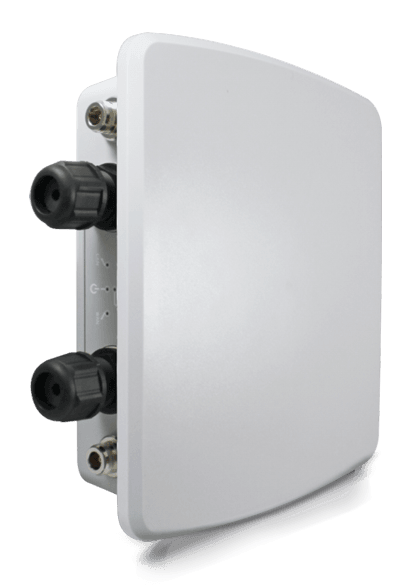 The antenna design includes 2.4GHz, 5GHz and dual band devices to strengthen products application. Adjustable mounting bracket: Use powder coated stainless steel construction to protect against sunlight, water, and wind erosion. Supports high weight loads and multiple mounting devices. 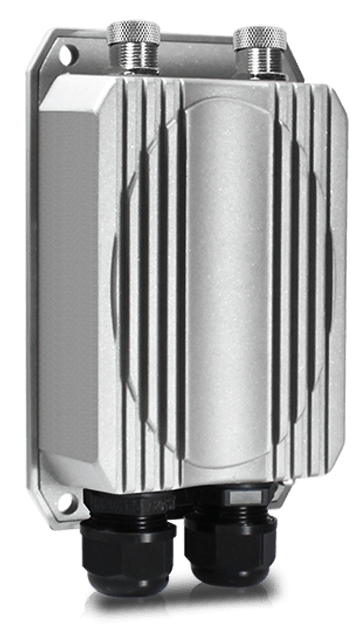 Chip heater technology: Built-in heater into the hardware can let the outdoor wireless base station in the cold weather under normal operation. 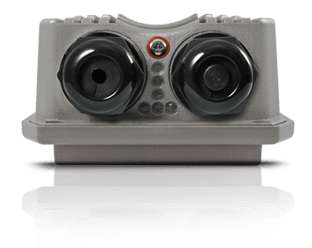 Design PoE bridge function: Effectively reduce wiring problems and power problems. Allows the outdoor access point to use the remaining power budget to power the subsystem. Powerful network security: In addition to standard wireless encryption, the outdoor access point also built-in a RADIUS server with 802.1X authentication. The device can record a detailed log of client and device activity. Cerio’s engineering team specializes in the development of precision RF tuners and uses high-power RF chips, enhance the stability of the signal and provide better delay and good anti-interference can be a perfect show of high throughput performance. Cerio’s outdoor Access Point support any environments and special applications for point-to-point or point-to-multipoint deployment as well as an outdoor recreation area for customer wireless services. Use Cerio’s outdoor access point goes to service high customer traffic area can withstand a large number of wireless users. E.g Build Cerio’s AP on the beach to transfer images/video of the camera or long-distance PTP use backbone bridge. Cerio’s outdoor wireless series also includes a line of adjustable mounting brackets. These brackets are constructed using powder coated stainless steel to protect the bracket against damage from the sun, water, and the wind. Cerio mounting brackets can support high weight loads and multiple mounted devices, making them the ideal accessory for deploying Cerio outdoor wireless access points.